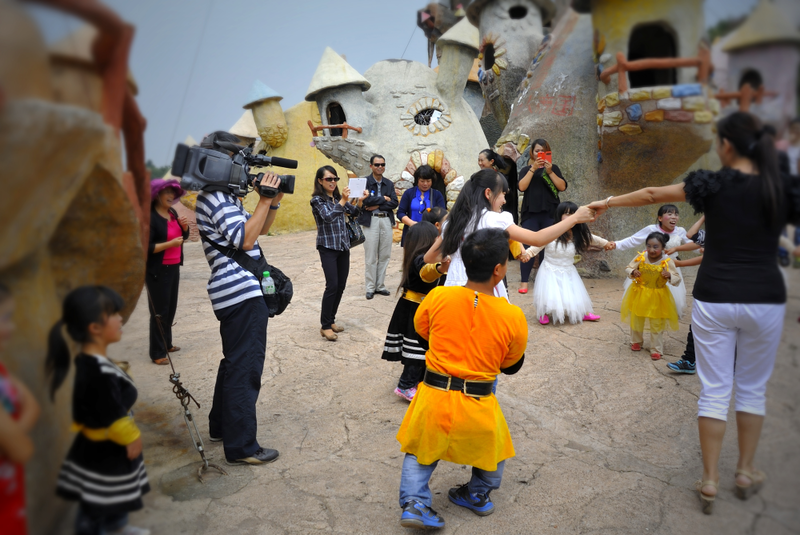 Go behind the curtains of the most unlikely kingdom on earth. 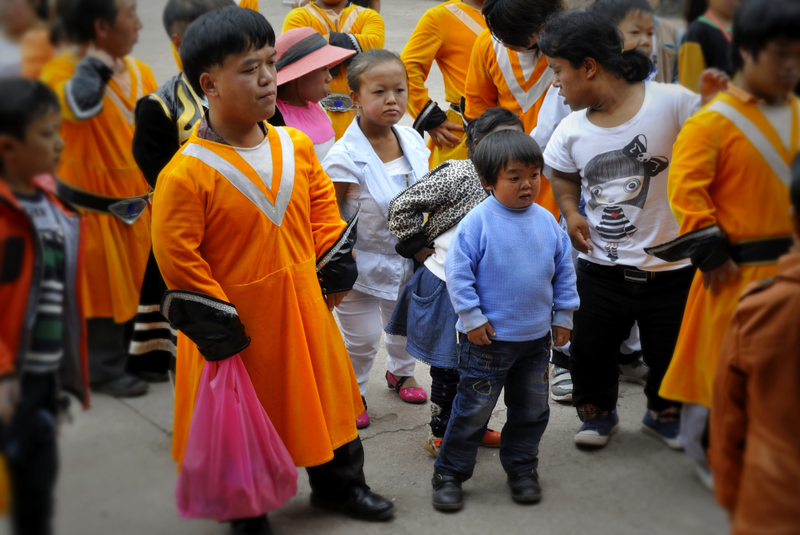 This is China's Dwarves Empires, where little people stand tall. Or do they? 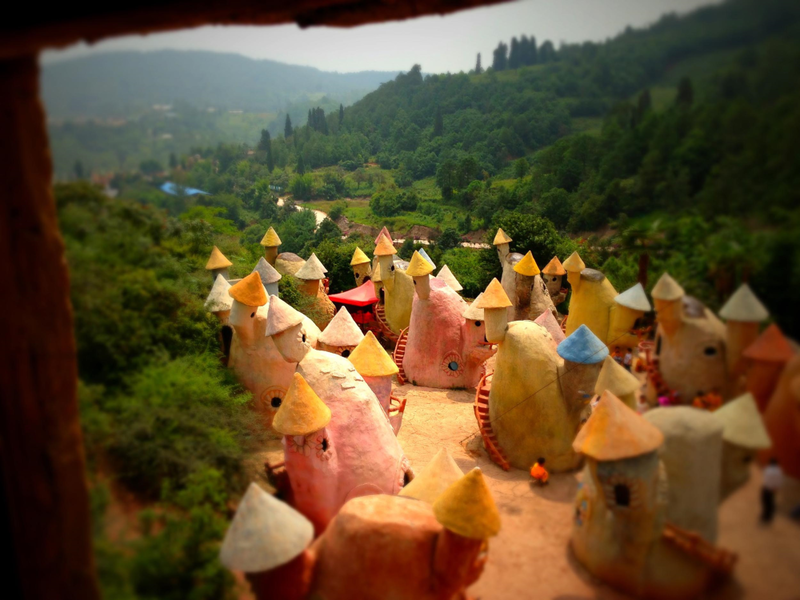 Join them on a journey in the pursuit of dreams and a life of happiness, against all odds.